Do you want capture Video clips on your Mac? 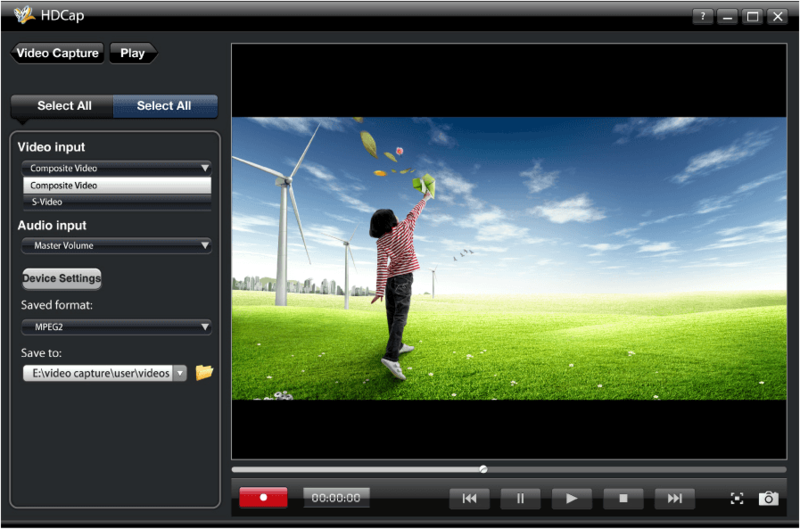 With our product iGrabber, you can capture your camcorder,VHS tape,DVD title and TV shows to video files. with the unique function”one touch capture”, you can capture clips continuously by just click on the button, and automatically name the captured files. iGrabber resolves your trouble with piles of old VHS tapes. You can turn your beloved old movies into digital formats and easily refine the quality of videos like a professional. Through the USB interface, you can connect your DV, V8, VHS, and DVD player to capture and edit all your favorite shows easily to your PC and MAC.